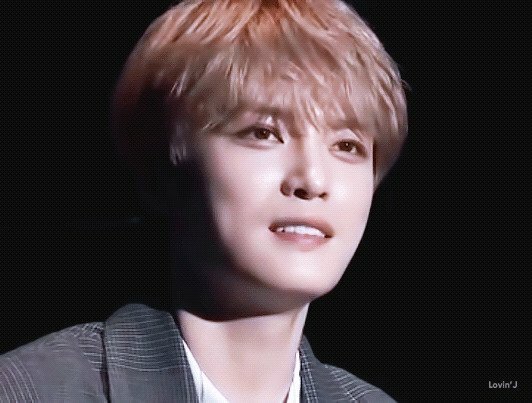 JYJ3’s Note: Actually the full Interview was longer than 5 minutes, but please watch from official channel and show support to Jaejoong since this is his first appearance in a SBS’s Variety Show. Fortunately, trainees recorded(songs) on our own, and I was selected because that got exposure somehow”. 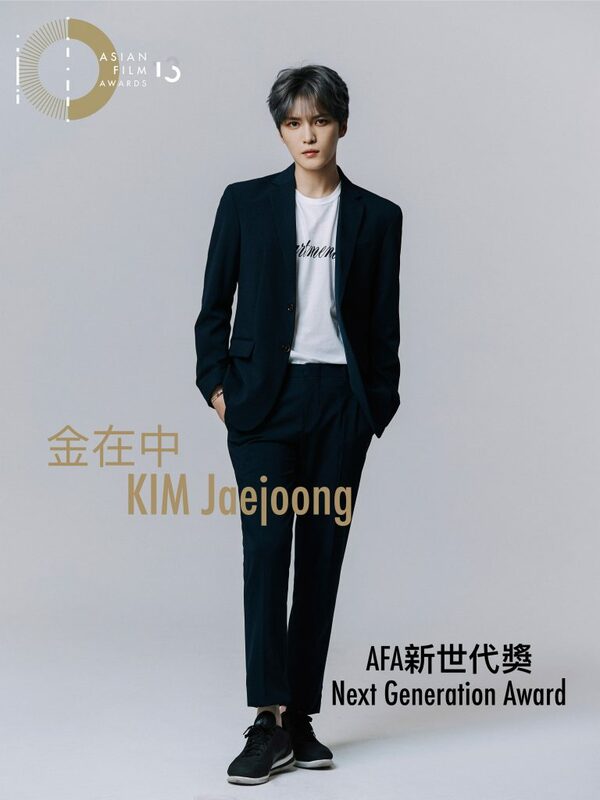 MC: We can feel his handsomeness from afar, who is he? Looks the same as before army! 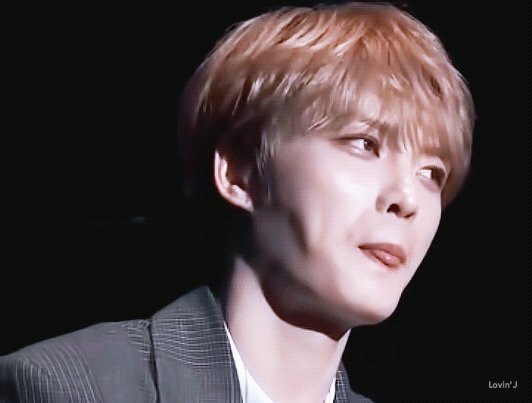 Hallyu hero Kim Jaejoong feels awkward in front of TV camera..
oh this is all so fun! i just crave to see him and js yc on shows again! 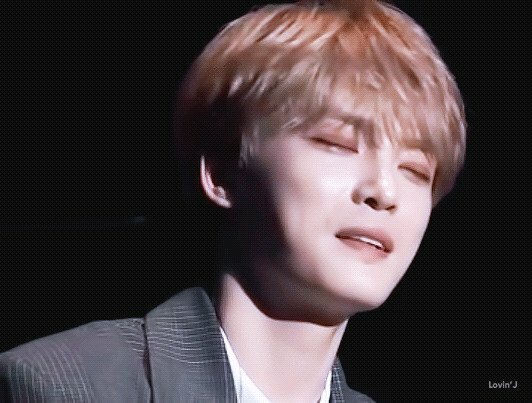 anything just so they get exposure and i can freely stare at his face whilst listening to that sweet sultry voice! plus the fact that he is so fun and entertaining being himself!!! BRING it ON! 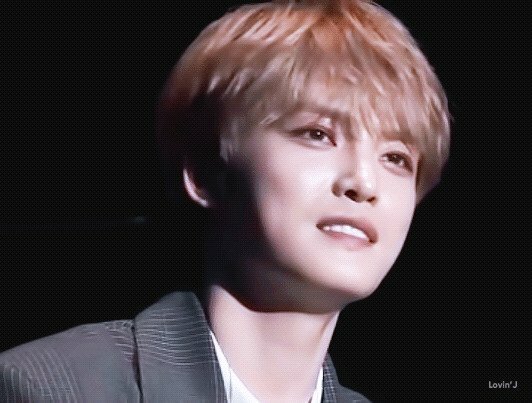 JJ i have really missed seeing you more. Oh this is such a treasuable collection of what’s happening in the tv interview. Thank you so much JYJ3 for this one stop service by posting everything here. Where was this interview taken place? Just behind the stage at the FM place? Oh I wish I could be there too. BLESS SBS Entertainment/ @0613amasajj, @crystalmoon0213, @mitsumani, @crystalmoon0213 and Mia for this post, I can’t watch the Naver link, it’s not available in my country. thank you kris for your post! and it is so great! and so right. and so about time. 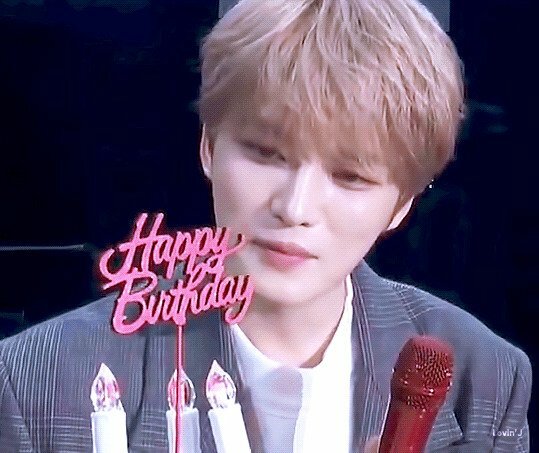 This is just about THE BEST THING EVER❗️I’m praying it’ the beginning of other doors opening for Jaejoong on broadcast TV. Like Sketchbook, Immortal Songs, perhaps! Koodos to SBS! I watched the live stream via a Chinese website. So happy for him!! if you couldnt watch the video because it’s not available in your country, just copy and paste the youtube link of the video to cc converter and you’ll get the video. trust me, it works. 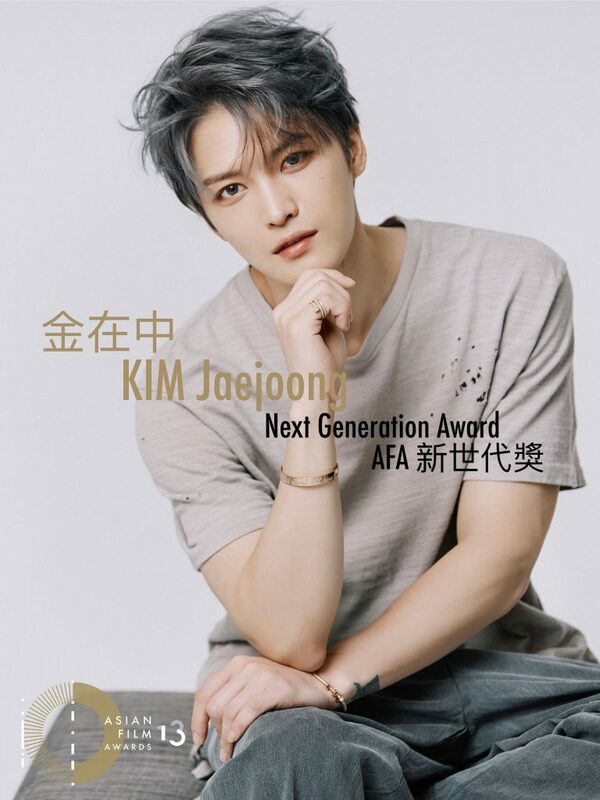 KOREAN ACTOR KIM JAEJOONG WON THE AFA NEW GENERATION AWARD – This award recognizes the outstanding achievements and performance of young Asian entertainers & affirms their continuous breakthrough and progress. 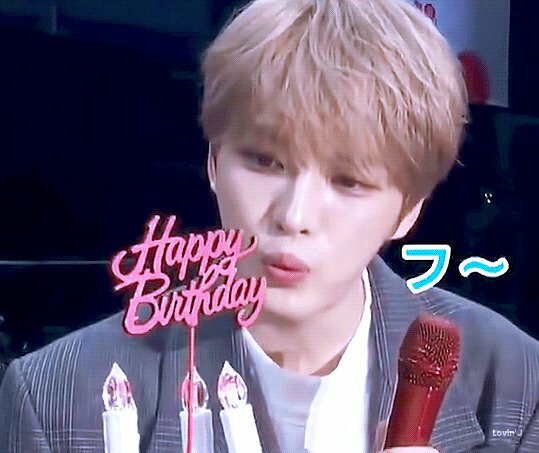 -Jaejoong celebrated the 15th anniversary of his debut at the end of last year. He has always performed in the K-pop market w/ his unique rock style and emotional songs. (Monday to Friday 14: 59 ~).